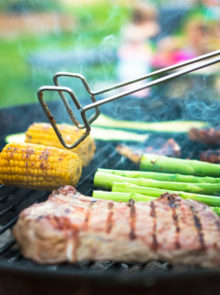 September is Heritage month, and the 24th is National Heritage Day, also fondly known as “Braai Day”. Yep, Braai season is the perfect time to bring out the beers, boerie and of course… the biltong! For beginners, we suggest sticking with beef. You can always experiment with other types of meat when you’re a little more seasoned (get it?). You might want to start a little smaller while you’re experimenting, so get a smaller cut (300g – 500g). Otherwise, if you’re feeling confident about your newfound hobby, go for a 1kg cut. Remove most of the excess fat but leave a little for added flavour. You’ll also want to take out the gristle and sinew that can often be unpleasantly tough. Slice the meat into strips of about 20cm long and 1cm thick. If you leave it much thicker than that, it will take longer to dry. There are many different ingredients that you can use here depending on what sort of taste you’re going for. Mix all of your spices together in a separate bowl – add in chilli flakes if you want something with a little more bite. On a large dinner plate, add a layer of vinegar with a tablespoon of your mixed spices. Mix it on the plate and lay your sliced meat into your basting. Add the same amount of basting to the other side and ensure that all the meat is completely covered. Pierce your meat (about 4cm in so it doesn’t tear) onto your biltong hooks. Hang the meat in your biltong box, put the lid on and allow it to stand for 2 days. Feel the meat occasionally; if you prefer it softer, take it out earlier, but if you want a tougher finish, leave it a little longer! 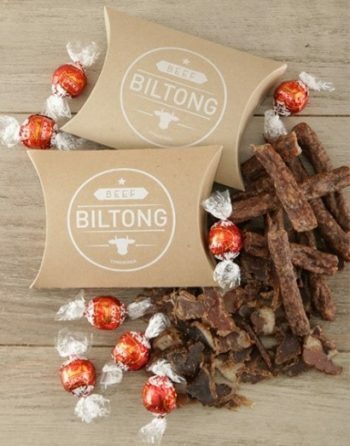 We have a collection of incredible biltong gifts for Braai season or any other occasion, for that matter! If you’re visiting friends or family for a braai, surprise your host with this gift box filled with Lindt milk chocolate truffles, sliced biltong (100g) and droëwors (100g). 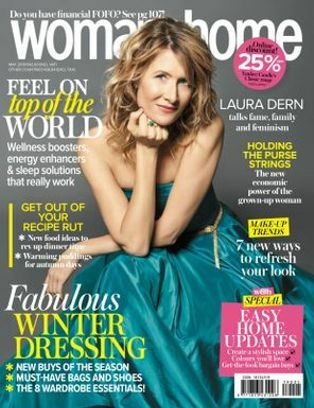 Have it delivered nationwide for R199.95. 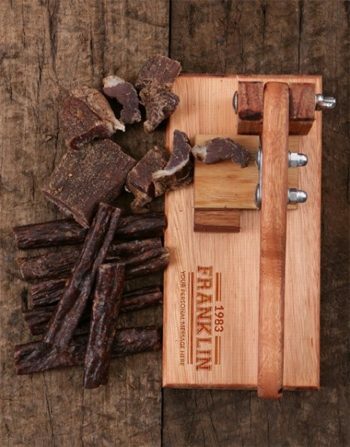 Any biltong lover will adore this unique biltong cutter, personalised with a name, year and message of your choice. 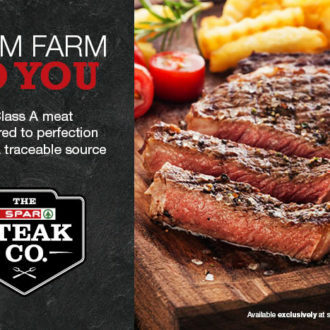 Get it delivered as is, or throw in some delicious beef biltong pieces (125g) and droëwors (100g). Go on, make someone’s day! 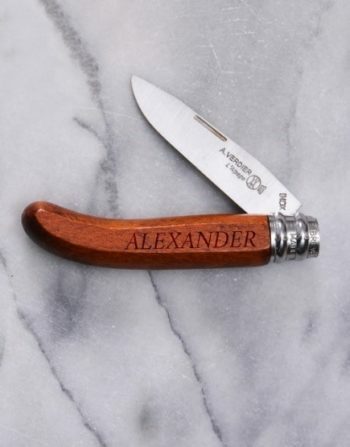 This Verdier L’Apage folding knife with a French Bubinga wood handle can be personalised with a name of your choice. The knife is 11cm when closed, with the blade at 8cm. 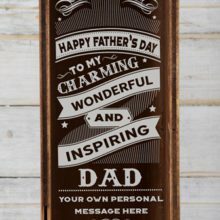 This is a lovely gift for Braai Day, and other occasions too. 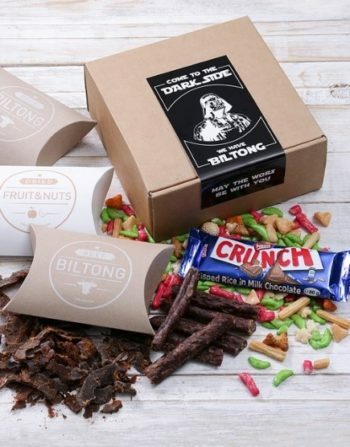 To make the gift really special, add some assorted biltong (325g) as an optional extra. 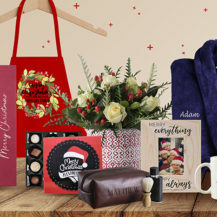 NetFlorist gifts are available for delivery nationwide. NetFlorist is South Africa’s leading online flower and gift delivery site. 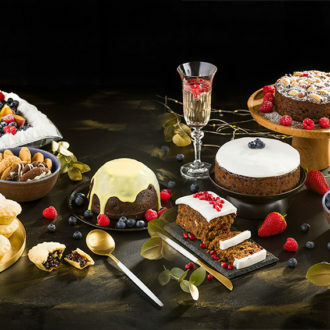 NetFlorist delivers baked goods, flowers, hampers and gifts nationwide. For more information, please visit our website. Like us on Facebook here, and follow us on Instagram and Twitter.